With that in mind he set about creating Oxford HR in 1995, to provide them with the best candidates for their senior roles. Our team has hands-on experience of the development and private sectors, providing clients with the best of both worlds and high standards across the board. 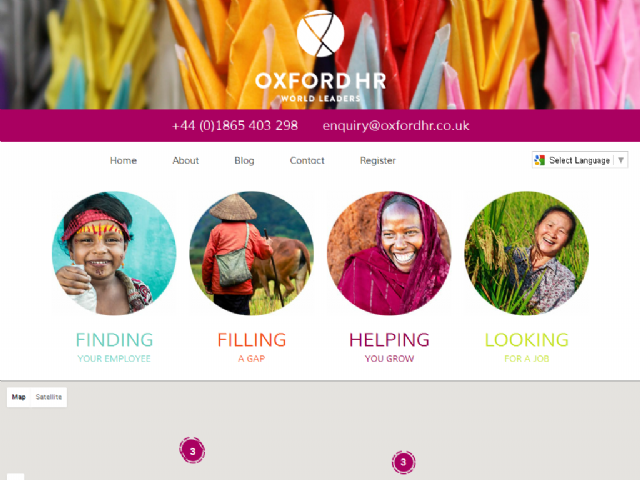 Oxford HR offers corporate standard delivery and professionalism, while also drawing upon our knowledge of the not-for-profit sector and a rich network of existing relationships. What’s more, our fee levels are designed to meet INGO budgets. From development and conservation to ethical trade and health, we have expertise in every area. Whether you’re looking for a seasoned development leader from the field, or a talented private sector professional looking to move into development work, we know where to find the right people.